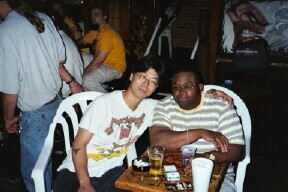 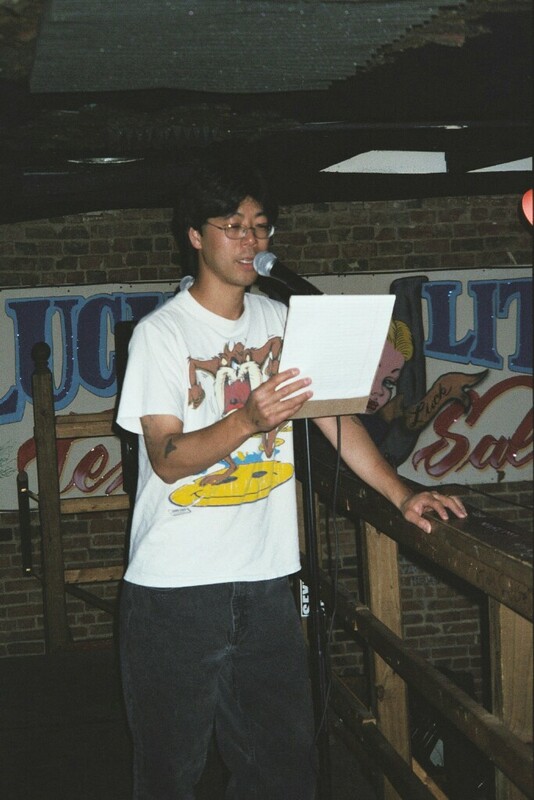 ABOVE: The host Brian Kawano with a drunken Irish poet. 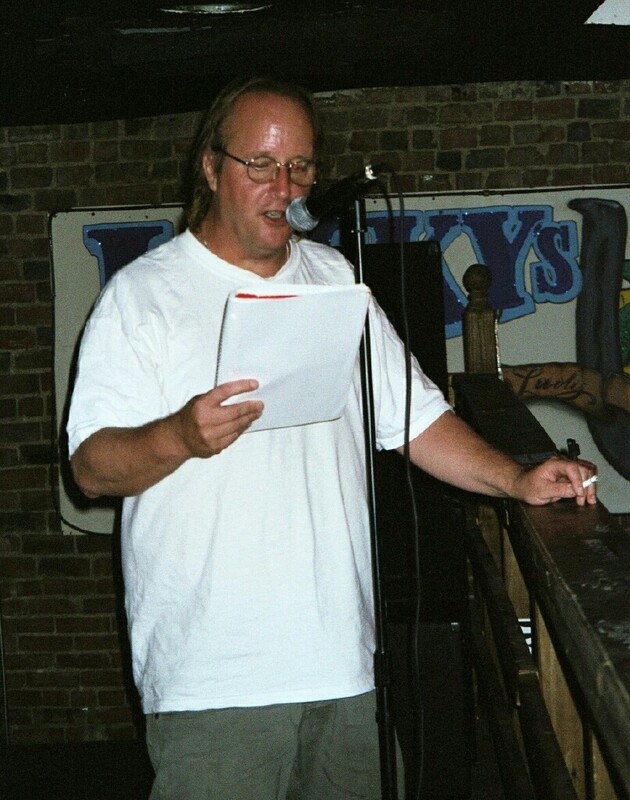 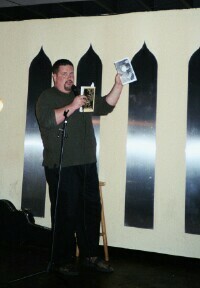 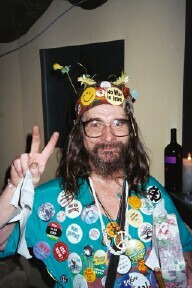 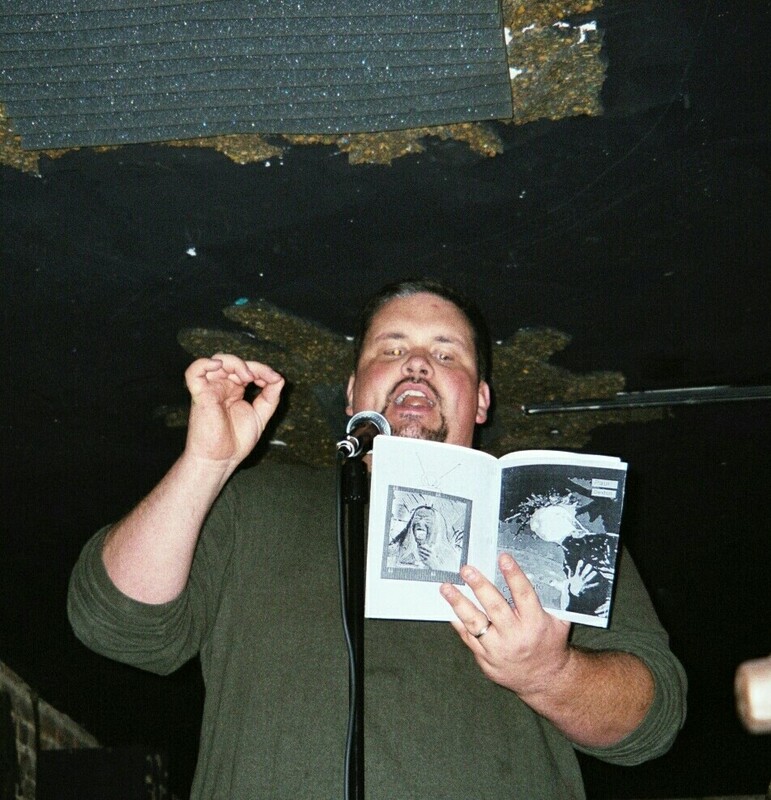 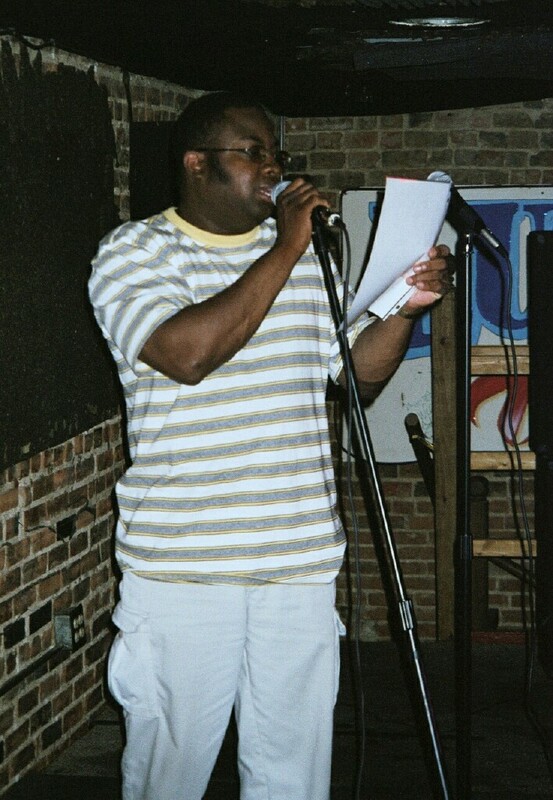 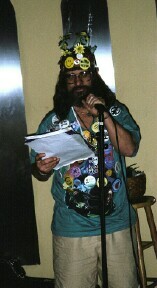 On this night Gordon Hilgers was the featured poet. 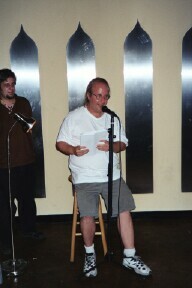 ABOVE: Gordon Hilgers chats up a Sufi Poetry lover audience member.